Katherine Russell is a writer and activist from Buffalo, NY. She earned her Master of Criminal Justice from Boston University and a B.A. in Creative Writing from SUNY Geneseo. She has worked with local nonprofits on various projects and freelances for companies all around the world. She is a double lung transplant survivor and writes about her experiences with cystic fibrosis. Her portfolio is a mix of fiction, poetry, and essays that explore the resiliency of the human spirit and the complexity of self. Her other writing themes include cultural interaction, challenging the American criminal justice system, and social change. She currently works with the justice-involved community in Washington, DC and lives with her husband and two dogs. 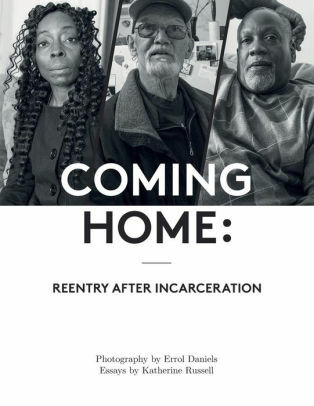 COMING HOME is an effort to humanize criminal justice statistics and portray the challenges of post-incarceration life through word and photograph. By personalizing people’s stories as they re-enter society from jail or prison, we hope to encourage others in the community to remove barriers that lead to recidivism and shift the tone toward restorative approaches. From Buffalo, NY to Washington, DC and New York City, the COMING HOME participants tell stories of how they started their own nonprofits and businesses; became motivators, counselors, and teachers; and endeavored to improve their communities. A novel from FB Publishing. East Pakistan, 1968: In Sariyah’s village, shame is a virtue she never mastered. As a child, she learned to read in secret, kept talismans against her father’s orders, and questioned everything, even Allah. Now she is practicing how to be a “woman with shame,” torn between promises to her family and to herself. She yearns to join a movement with her fellow Bengalis, who are gripping onto their language and cultural identity against colonial powers – but she is continuously sucked into the narrow visions of her father. In the midst of a desperate movement for Bengali freedom, a presumptuous American has come to teach English. Rodney Creed - self-interested, naive, entitled - comes with the bold optimism of a college graduate, too eager to sense the rumbling ground beneath him...until he meets Sariyah. Rodney believes he is there to teach, but he will learn painful, irreversible things. Without Shame is a love story at its core – but not in the traditional sense. It’s about love of one’s country, culture, God, and language. It’s about the power of identity to shine through when other forces threaten to overshadow it. 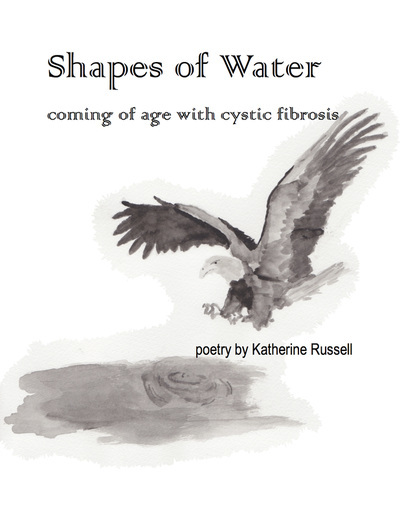 Here's a review of Shapes of Water from poet Martha Deed. 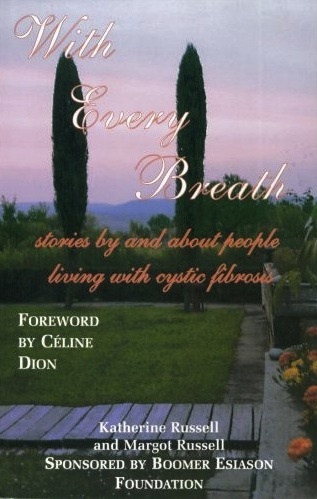 With Every Breath (2006) is a collection of stories by and about people living with cystic fibrosis. Designed for all ages, this collection offers unique perspectives from patients, health care professionals, and family members of those living with the illness.